Newport Beach is a gem of the Southern California Coast. Most think of beautiful, fun filled beach days with breathtaking sunsets and while Newport Beach does have all this, it is also home to very distinct neighborhoods giving homeowners options to find their dream home. Whether you want to open your patio door and step into the beautiful Southern California sandy beach or the privacy of your own garden, Newport Beach can deliver. 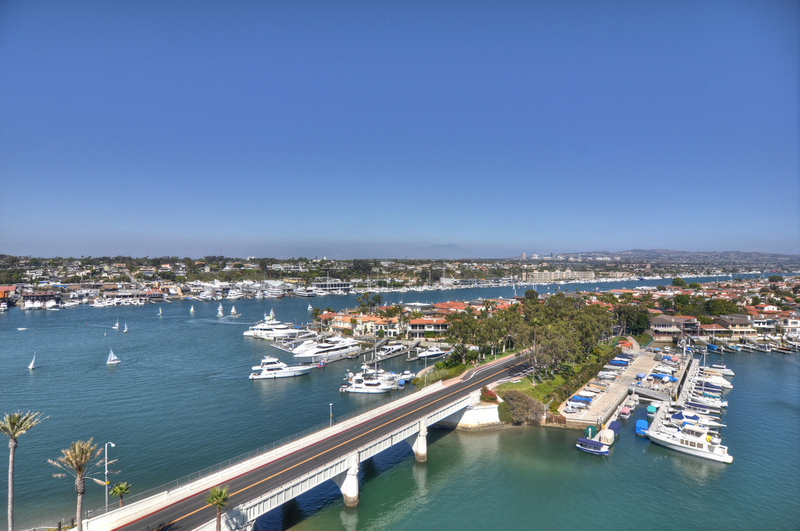 With an estimated population of around 87,000, there are actually 10 distinct neighborhoods within Newport Beach. From the large lots and ranch style homes of the Back Bay to family communities around Fashion Island and of course the beach houses, the Spadafore Team has years of experience in Newport Beach Real Estate and can help you find your dream home.